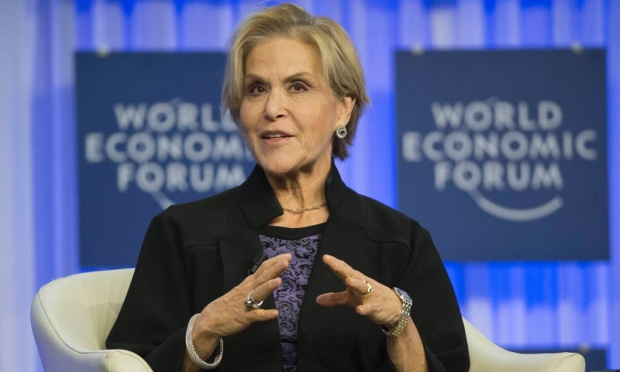 Perhaps the most prominent advocate of resilience in the world Dr Judith Rodin, the CEO of Rockefeller Foundation recently penned the highly acclaimed The Resilience Dividend book focusing on ‘”managing disruption, avoiding disasters and growing stronger in an unpredictable world”. The book and the effort are worth sharing with the broader audience. Global Resilience Collaborative strongly urges our readers and colleagues to learn more. For now we are happy to share the bellow article recently published by The Guardian. Judith Rodin explains the resilience dividend.